﻿ Distribution Transformer | Telawne Power Equipments Pvt. Ltd.
We at TELAWNE manufacture both hermetically sealed, corrugated radiator type and conventional rectangular tank type distribution Transformers. 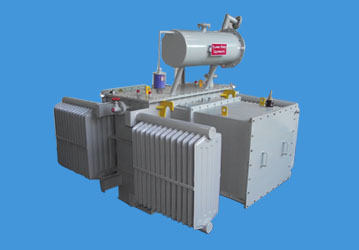 These Transformers are generally used in distribution network for feeding residential, commercial & bulk consumers.